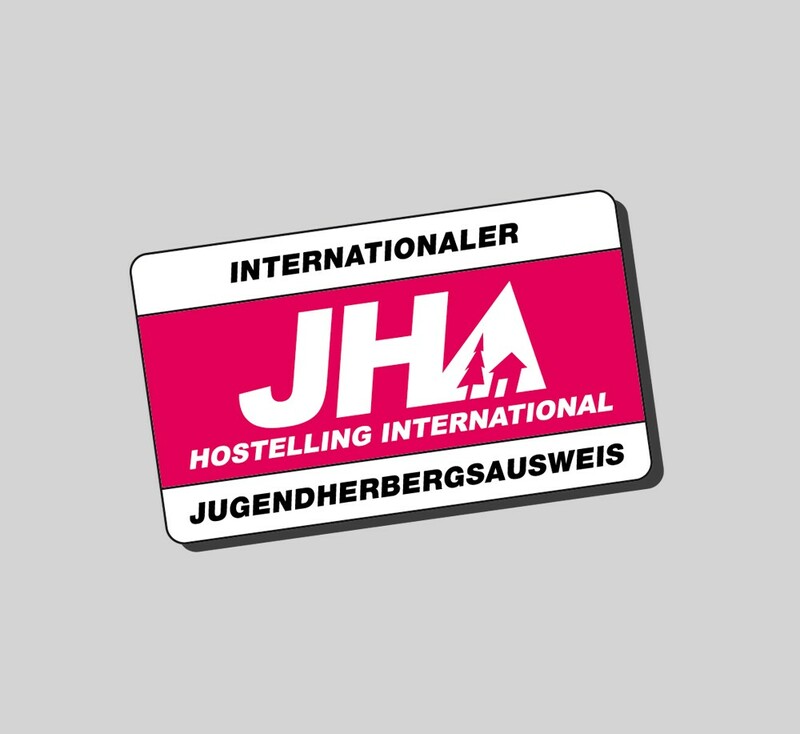 The international youth hostel membership card gives you access to over 5000 clean and safe youth hostels worldwide. In addition the international youth hostel membership card gives you access to many discounts and concessions and members also receive the free youth hostel newsletter. There is no age limit and the international youth hostel membership card gives you more than just a comfy bed: It puts you at the heart of a huge international family, where you can share experiences, travel and make friends with people of all nations. 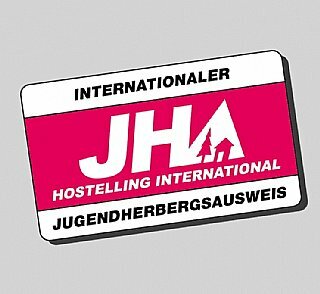 You also can buy Welcome Stamps and collect those on a Hostelling International Card. These Stamps can be bought in all hostels - one stamp for one night. With 6 Stamps you have a vaild card for 1 year. * Families: Married couples and civil unions - only one person has to pay (same home address required). Partner and children (15 years and under) receive free own membership cards upon request. The international youth hostel card is valid until the end of the calendar year. 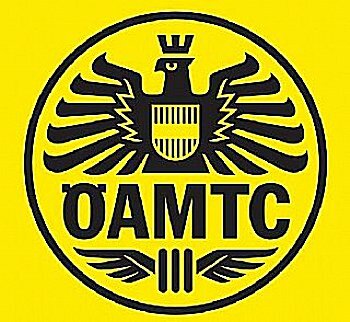 All prices reduced by € 5.00 if you are member of one of our member organizations.